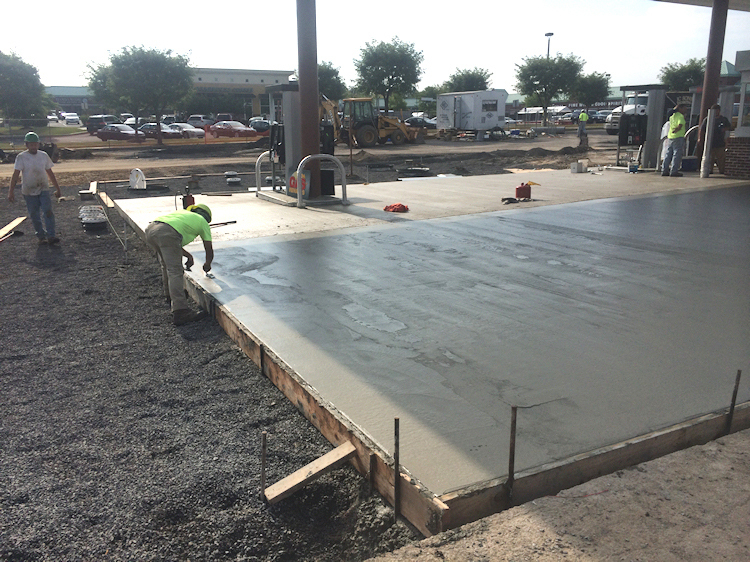 JC Sons offers a variety of concrete services. 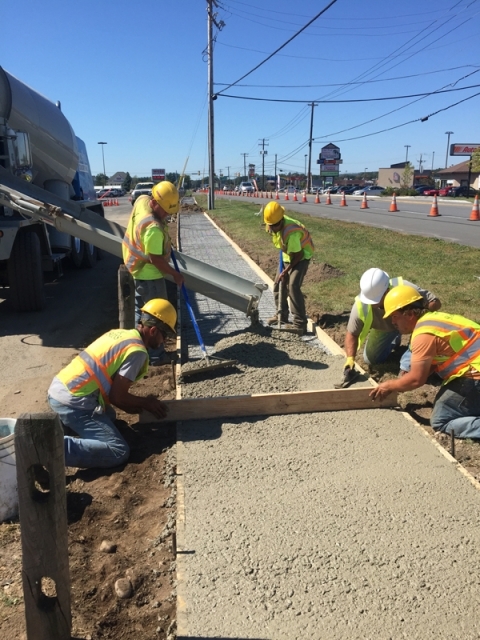 These services are performed by both in-house crews and sub-contractors. 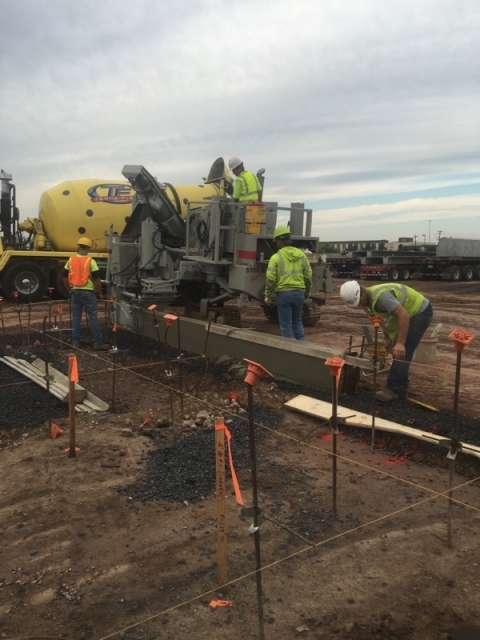 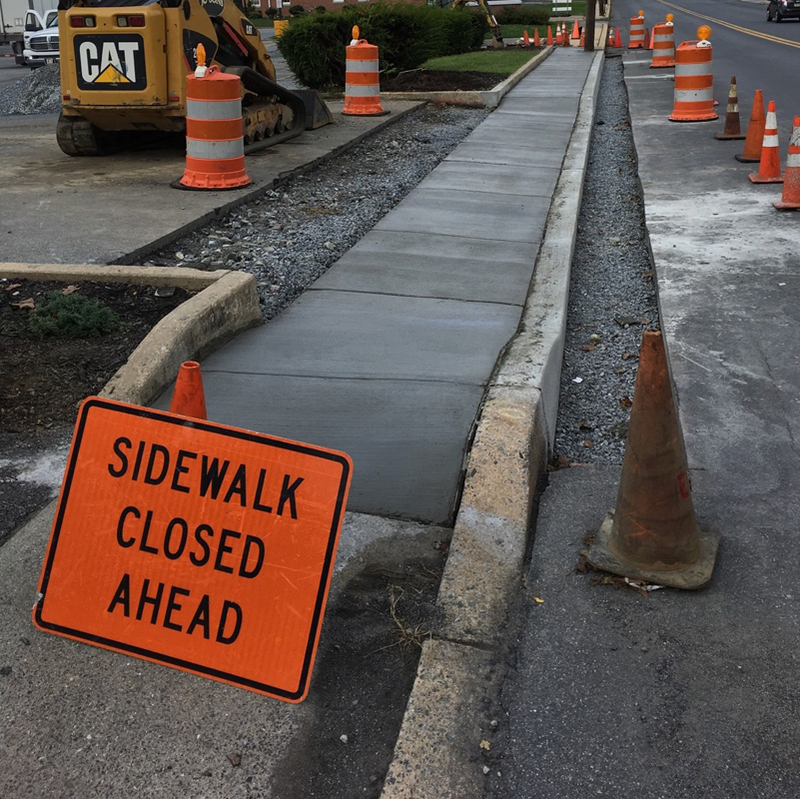 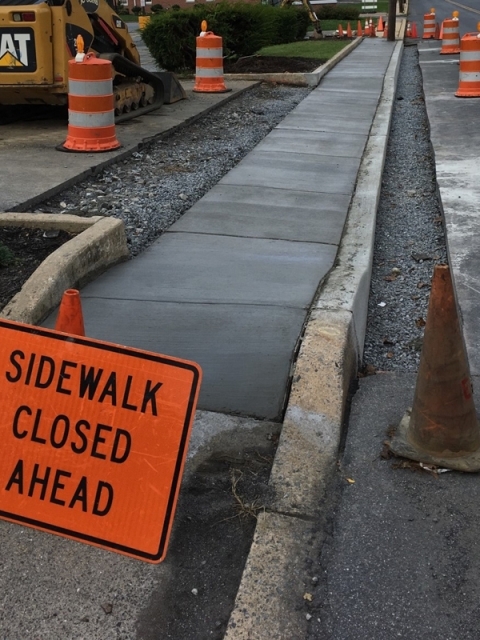 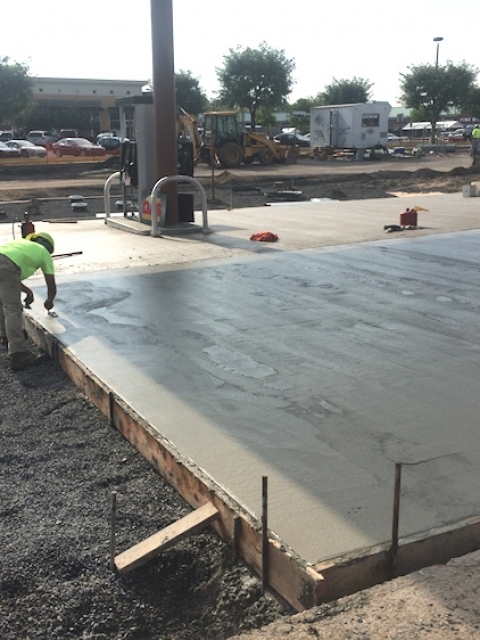 Our concrete crews take pride in their work performing all types of flat work to extensive footings and walls.